Stunning Location. Delicious Food. Superb Venue. 17 Devonport Road, Devonport, Tasmania. With stunning views over the Mersey River our venue more than caters for those wanting an exceptional fine dining experience. A unique location, spacious deck area, and lovely outlook capture the essence of the Mersey River. The Waterfront Function Centre is ideal for small or large corporate dinners of smaller groups right up to glamorous cocktail weddings for up to 200 guests. Located only minutes from the Devonport CBD and major services, and situated right on the banks of the Mersey River. Boasting a cocktail lounge with a bar and a comfortable, contemporary interior offering a range of room and table configurations. Enjoy great views of the river and the natural outline of the nearby Kelcey Tier from wall to wall windows. Weddings, Parties, Corporate Events, Business Meetings, Expos ... & more! For a wide & varied range Product Promotion and Launches, Business Lunches and Dinners, Conferences, Meetings, Expos, Corporate Staff Training and much more - Waterfront Function Centre can cater to your business requirements. For that special day, with the beautiful backdrop of the Mersey River, perfect for your pre-dinner drinks and canapes. Waterfront Function centre is perfect location for you wedding reception, seating up to 200 guests.  No matter what function you are planning, the Waterfront Function Centre can customise your function to suit your needs. Please contact us to arrange an appointment to discuss your individual personal or business requirements. 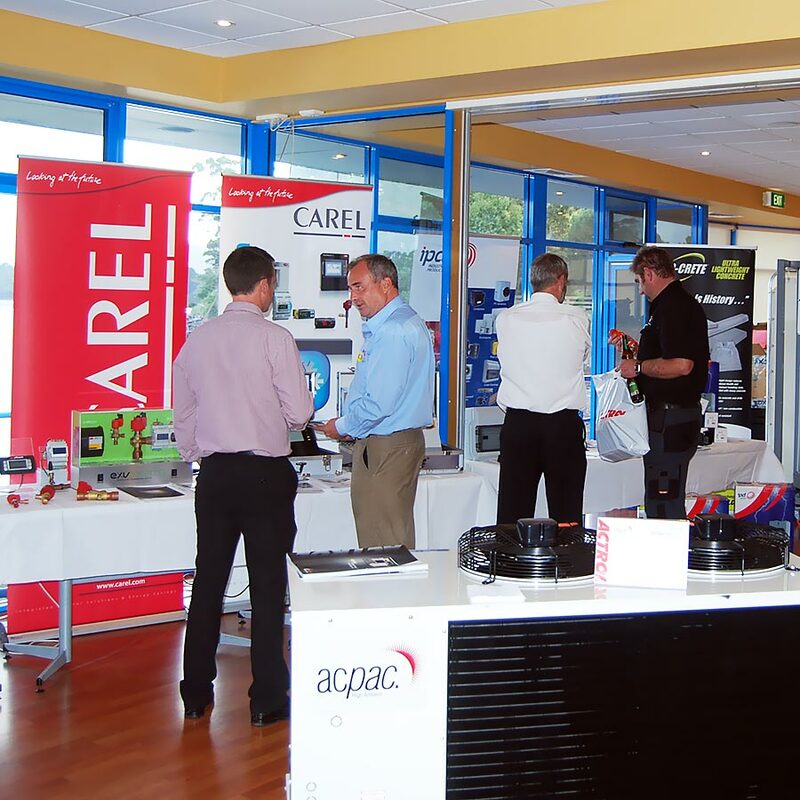 The Waterfront Function Centre offers a superb alternative venue to dine in Devonport. Situated beautifully right on the banks of the Mersey River, the light and spacious dining area is a wonderful and serene place to indulge with fantastic views over the water towards the natural green vista of the nearby Kelcey Tiers. A contemporary menu by an experienced owner/chef in Hussein, as well as a well-stocked bar, ensures a great dining experience for everyone!